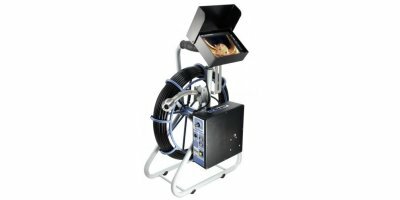 TRITON Line, Heavy Duty Pipe Camera with narrow, 7/8' Micro camera head. 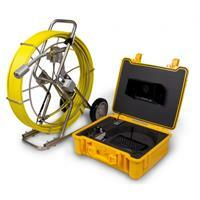 For contractors who are looking for real heavy duty narrow diameter cameras this system delivers. 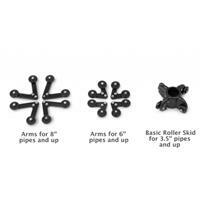 Well built and thoroughly tested the Triton Micro camera Systems give you a great experience you will be satisfied with. 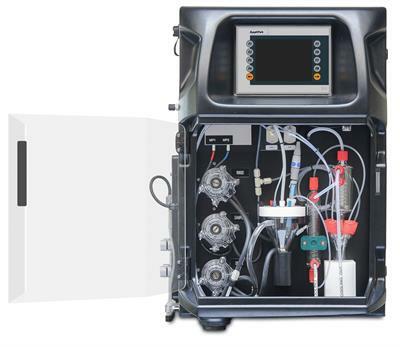 The AppliCOD Series of On-line COD Analyzers are built on probably the most advanced and versatile analytical mainframe available for measuring COD values in water, bringing new levels of automation, reliability and performance. 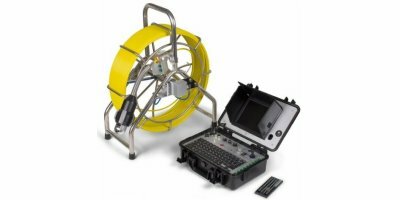 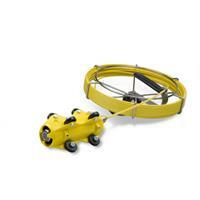 This is a good addition to the VIPER and VIPER-ADV, SeaSnake, TRITON 1.23' portable drain cameras. 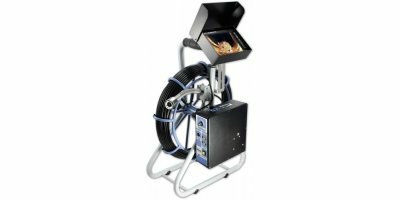 The Mini Roller Skid centres the camera head in a pipeline and reduce the wear & tear and helps to increase the lifetime of your inspection system. 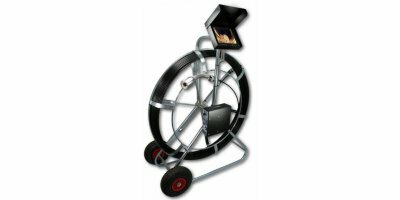 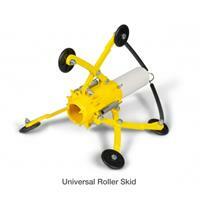 These skids are designed for easy maintenance, and are easy to clean. 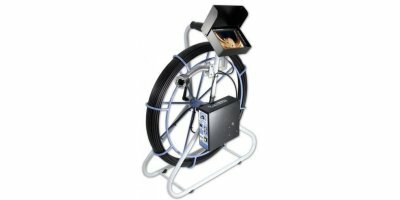 Triton-M Pipe Camera with 1.23” diameter mini camera head. 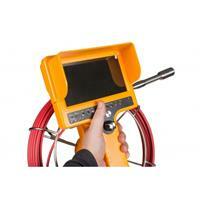 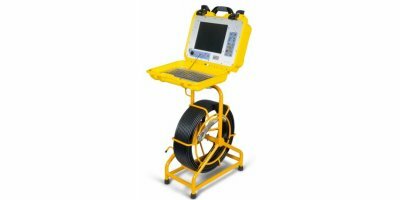 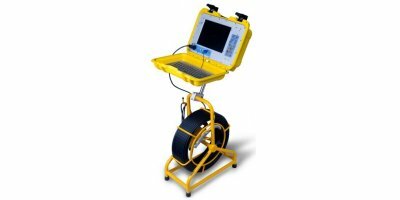 This robust heavy-duty pipe camera is well-suited for routine day-by-day visual inspection jobs. 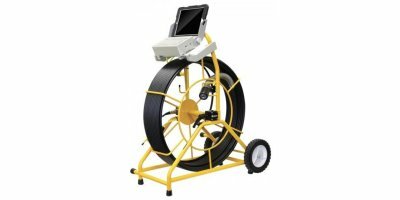 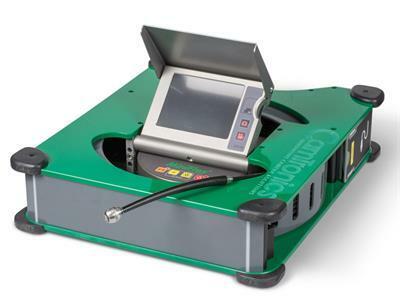 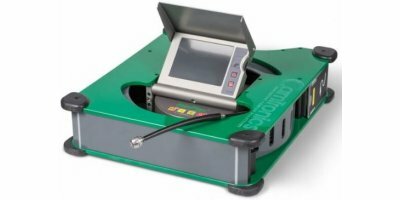 Featuring all the characteristics of a professional device, it can be used for multiple applications: in inspections of sewers and drains, oil pipelines, laterals, etc.